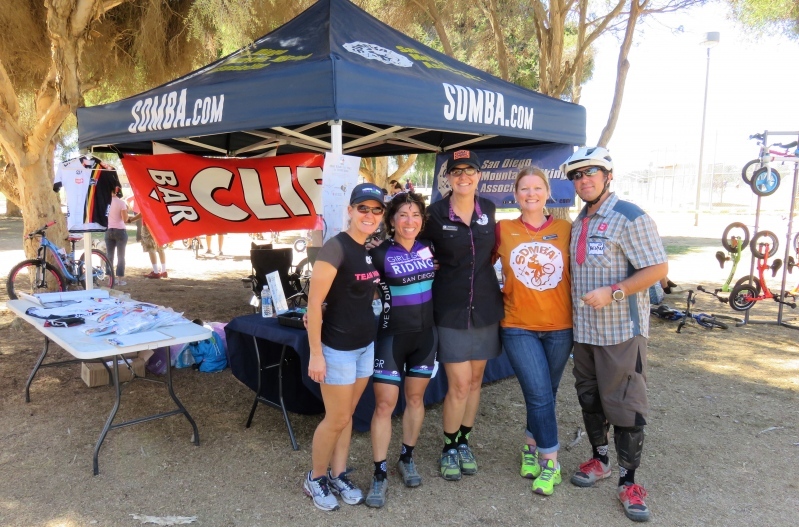 Over 1100 members have stepped up to help SDMBA make mountain biking better for everyone in San Diego County. 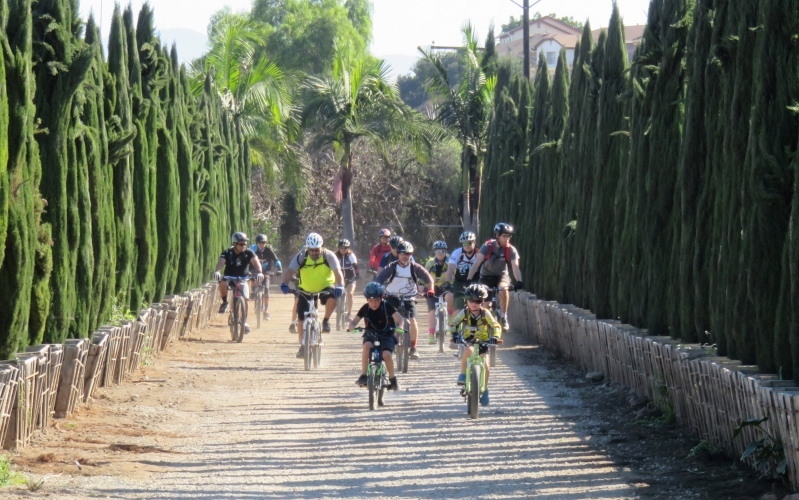 SDMBA advocacy volunteers provide a unified voice for trail users in public land use policies favoring sustainable outdoor recreational opportunities. Liaisons, trail builders, and other advocates seek out and build harmonious unified alliances and partnerships with businesses, land managers, and communities. Specialized volunteer-run programs support this mission and further inspire youth to explore and learn about nature and become its future stewards. Join for a special San Marcos Edition of our Monthly SDMBA Advocacy Committee meeting. Arrive at 6:30 p.m. for snacks and mingling. Meeting to start at 7 p.m. 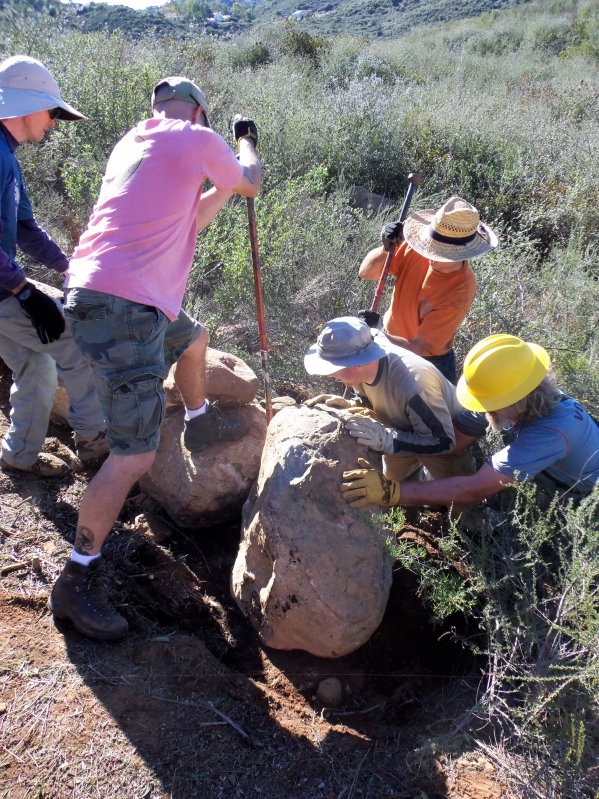 Concerned about recent increased access issues at Calavera? Balance offers affordable injury insurance for cyclists. It’s like a helmet for your wallet. 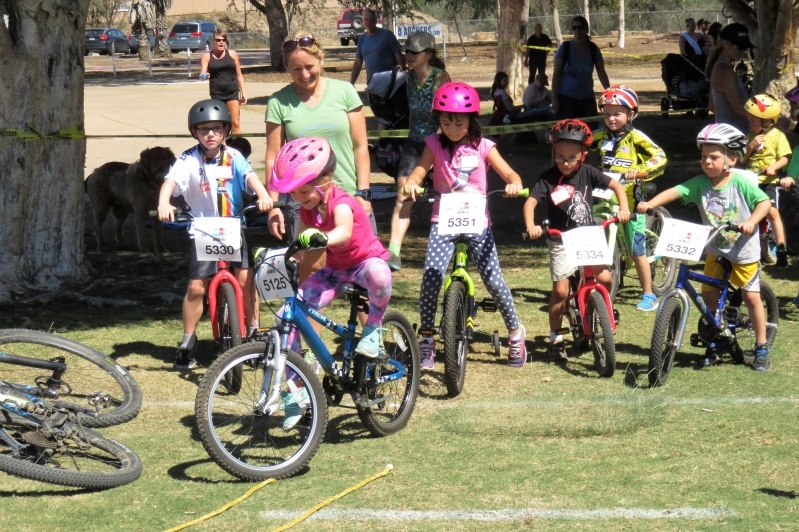 2019 Archipelago Ride Registration Open NOW!